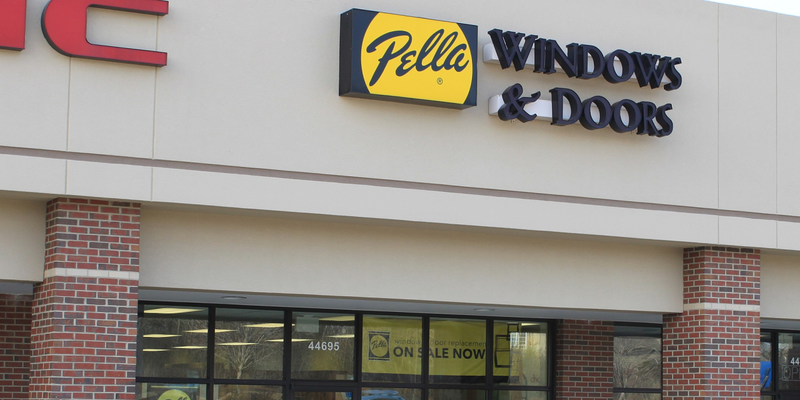 Homeowners whose Pella windows may have leaked will soon be in line for refunds for their repair costs, while attorneys will receive millions more in fees, under a deal approved by a Chicago federal judge to close at last a long, tortured class action lawsuit. On March 15, U.S. District Judge Sharon Johnson Coleman granted final approval to the settlement in the 13-year-old legal action against door and window-maker Pella Corporation. In all, the settlement would amount to more than $34 million. Of that total, about $25.7 million is scheduled to be paid to about 10,000 people who submitted eligible claims for either full or 25-percent refunds for work done to repair damage allegedly caused by leaky Pella windows. The settlement also set aside $9 million to pay lawyers. Of that, 85 percent of the total – about $7.6 million – would be paid to the lawyers who have represented the class action plaintiffs since about 2014. Those include attorney Robert A. Clifford, of the Clifford Law Offices, of Chicago, and attorneys from the Lang Law Office, of Crystal Lake; Morgan & Morgan Complex Litigation Group, of Tampa, Fla.; the Rhine Law Firm, of Wilmington, N.C.; and the Moor Law Office, of Chicago. An additional $1.25 million will be paid to lawyers who represented key objectors in the case. Those include noted class action objector attorney and reform advocate Ted Frank, who will be paid $966,750 for his work in the case. The lawsuit dates to 2006, when plaintiffs first filed suit, claiming Pella’s ProLine Series of windows allowed water to leak into their houses, damaging window frames and eventually the structure of the houses themselves. The lawsuit was initially brought by Leonard Saltzman, a dentist, whose son-in-law, lawyer Peter Weiss, served as lead counsel for the plaintiffs. At the time, Saltzman’s daughter and Weiss’ wide, Jamie E. Weiss, was also a partner at Weiss’ firm. Other plaintiffs were later added to the action. In 2013, another federal district judge, James Zagel, approved a settlement agreement, ostensibly worth $90 million overall, but also worth $11 million to Weiss and others from his firm, Complex Litigation Group, of suburban Hinsdale. That settlement drew objections, including a man identified as Michael Schulz, who was initially represented by attorney Christopher Bandas and, later, by Frank, who has regularly argued objections to class action settlements alleged to be lopsided in favor of lawyers at the expense of the members of the plaintiffs the lawyers claim to represent. The objection ultimately landed before the U.S. Seventh Circuit Court of Appeals in Chicago, which savaged the deal for awarding plaintiffs’ lawyers $11 million up front in fees, while securing no guarantee class members would receive any real benefit. The Seventh Circuit judges threw Weiss and his firm off the case, along with lead plaintiff Saltzman, and brought in the group of lawyers led by Clifford. In early 2018, the parties returned with a new settlement, very similar to the deal ultimately approved by Judge Coleman. That was followed by a flurry of fee requests from the various lawyers working on the case. Clifford’s group requested the full $9 million for themselves. Frank asked the court to award him $1.5 million for his work in persuading the Seventh Circuit to slice the previous deal. Attorney John Pentz, who represented a different objector, also requested $1.5 million, claiming his work had also been cited by the Seventh Circuit in its decision against the initial settlement. Further, the Complex Litigation Group also asked the court to award them $3.4 million, saying they deserved to be compensated for their work in the first few years of the case’s courtroom journey. Judge Coleman, however, refused to give CLG any credit, or any share of the available $9 million pot of attorney fees, noting their alleged poor conduct in negotiating the original, vacated settlement was largely responsible for the case’s plagued past. “It would be inequitable for this Court to deprive deserving counsel of compensation for time spent working on behalf of the class in order to reward counsel who directly harmed the interests of the class through conduct that they must have realized was not proper,” Coleman wrote. For Frank’s fees, the judge noted his work had proven instrumental in thwarting the initial settlement and allowing the Seventh Circuit to substitute counsel to replace CLG. 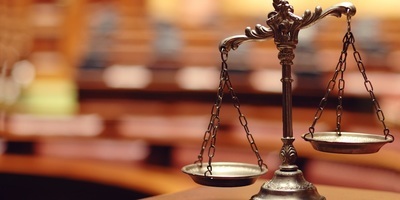 “Here, there can be no dispute that the objectors added value to the settlement of this case and prevented an inequitable outcome,” the judge wrote. The judge also rejected objections from Clifford’s group, which had asked the judge to cut Frank out of the pool of fees, because Frank had been recruited to represent objector Schulz by Bandas. Bandas, of Corpus Christi, Texas, had handed Schulz’s representation off to Frank, under an agreement granting Bandas a share of whatever fees Frank may ultimately receive. But in late 2016, Bandas was sued by the Chicago plaintiffs’ law firm of Edelson P.C., who accused the Texas lawyer of masterminding a scheme to use the class action settlement objection process to essentially extort money from other lawyers trying to close their deals. U.S. District Judge Rebecca Pallmeyer slapped a permanent injunction on Bandas, prohibiting him from practicing law in Illinois or representing any objectors to class action settlements anywhere. A few weeks later, Clifford asked Judge Coleman in the Pella case to extend that ruling to Frank, as well, because he had partnered with Bandas initially. 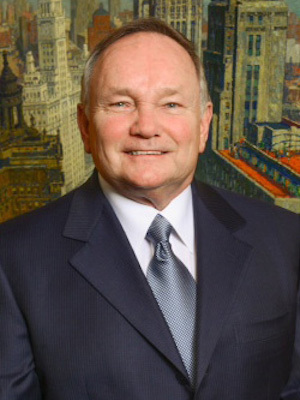 “There is nothing before this Court to suggest that Bandas’ misconduct, which concerned the unauthorized practice of law, is attributable to Frank, and this Court can see no reason why Frank, a well-known and well-respected class action lawyer, should be subject to punishment based solely on his representation of a common client,” Coleman wrote. However, given the size of the available pot of money to distribute among the various attorneys, the judge trimmed Frank’s fee request to $966,750. The judge called Pentz’s $1.5 million fee request “patently unreasonable,” and awarded him $280,000. And for Clifford’s group, she noted the group’s work since 2014 to bring about a new settlement after the objections at the Seventh Circuit. Pella has been represented by attorneys Douglas L. Prochnow, John A. Roberts and others with the firm of Faegre Baker Daniels LLP, with offices in Chicago and Minneapolis.